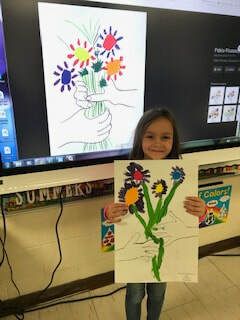 March 28, 2019 - Art Day - we painted our own version of Pablo Picasso's "Bouquet of Peace" or "The Flowers of Peace" (1958) The children discovered that they could make 3 secondary colors by mixing 2 of the 3 primary colors. We think they turned out pretty good! January 25, 2019 - Had a blast celebrating the 100th day of school. We did so many fun things including dressing up like we were old people! We missed several of our friends who were absent due to sickness. Here are a few highlights. December 19, 2018 - Q-tip painting! 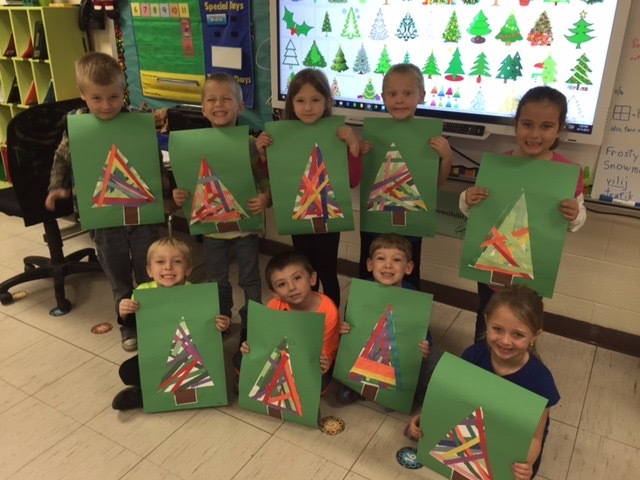 Having fun celebrating Christmas this week! December 14, 2017 - Gingerbread Houses Decorating Day! We read several versions of the classic tale of "The Gingerbread Man" then just HAD to try our hands at decorating! 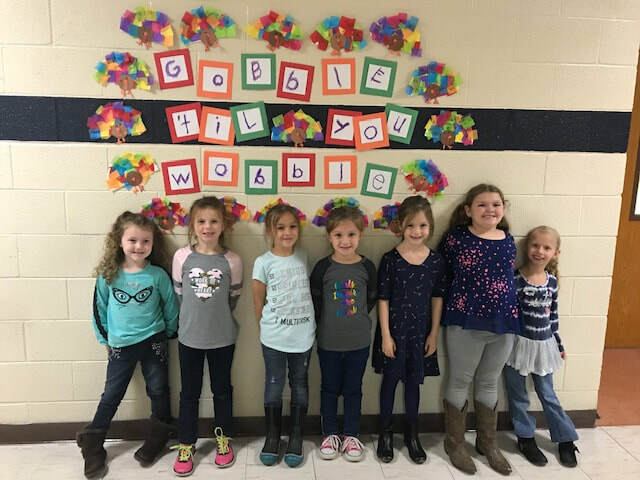 November 19, 2018 - Gobble 'til you wobble! Only 2 school days this week - no school on Wednesday 11/21. I hope you have a great thanksgiving holiday with friends and family. Remember that there is always something to be grateful for. 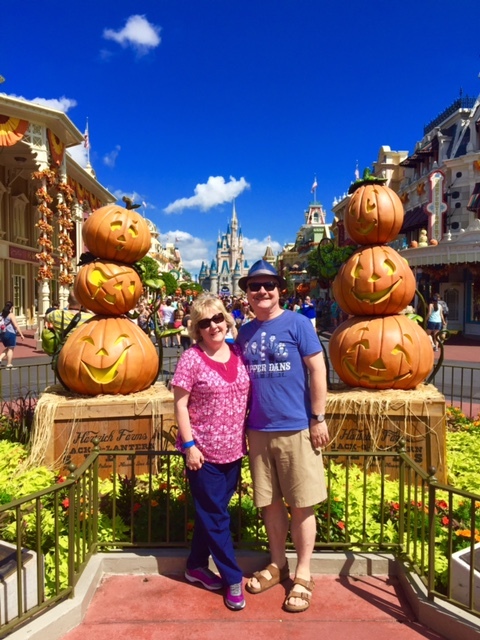 October 31, 2018 - Halloween fun! 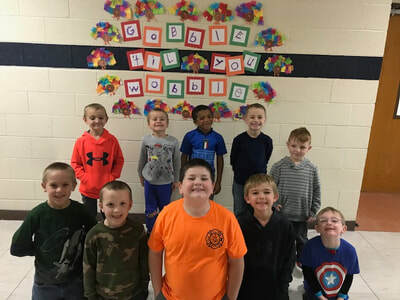 October 19, 2018 - After a week of Fall Break, the fire departments of Zeigler and Royalton visited the school to teach fire safety. The kids loved seeing Marshall from "Paw Patrol". Mrs. Bailey conducted a school-wide fire drill, so now we're ready in case of an emergency! October 5, 2018 - Sparky the Fire Dog for Fire Safety Week coming up. September 14, 2018 - We're working hard on our fine-motor skills by tearing contruction paper into small squares, then gluing the squares onto paper to make our names! We also are practicing with scissors and glue. September 7, 2018 - This week was only 4 days long, but very busy! 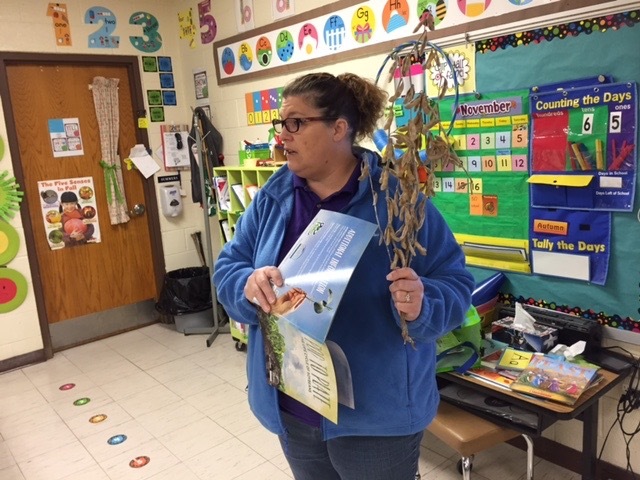 On Thursday, we had a guest come from Illinois Extension office. 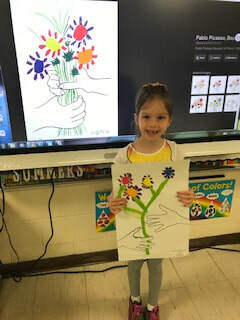 She taught us about the importance of hand washing and getting rid of germs. I had planned to, but totally forgot to take pictures! Those were what I wanted to post. Sorry. 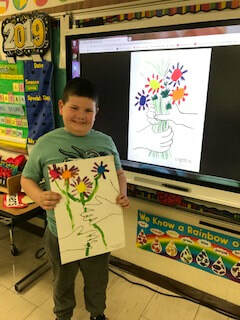 But our 5th grade reading buddies came to class again, so here are some pictures. The children are paired up randomly by drawing names out of a cup. Thanks to Ms. Kelsea Clark for starting the reading buddies program. Today I sent home a progress report with your child. Students were testing on knowing the uppercase letters, lowercase letters, numbers 1-10, and 6 of our high-frequency (SNAP) words. A blue highlighter mark indicates the child was correct in naming, so the more blue on the page, the better! For more explanation about the SNAP words, see the tab to the left. August 24, 2018 - 5th graders are going to be Kindergarten reading "buddies" this year. Today was the first time they came to our room to read a book to the students. five times and now I give up! August 17, 2018 - We've finished 8 days of school! Lots of learning has happened, but lots more to come! It will take a while to get used to the kindergarten routine. Please work with your child on writing his/her name. This is really important because I need to have some way to know whose paper I have when they turn them in. August 7, 2018 - Here I am sitting in my room getting things ready for tomorrow....the first day of my last year! I started at Z-R way back in 1985, so this is year 34 for me! Even with lots of "first days" under my belt, I still get excited (and a bit nervous!) to meet my new bunch. I'm sure we'll have a great year! 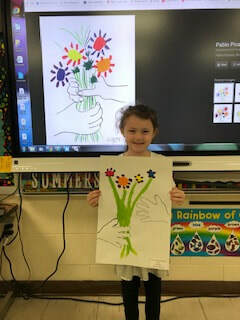 Please be sure to check back on this tab each week as I will have an update, usually a picture of what we did in class! 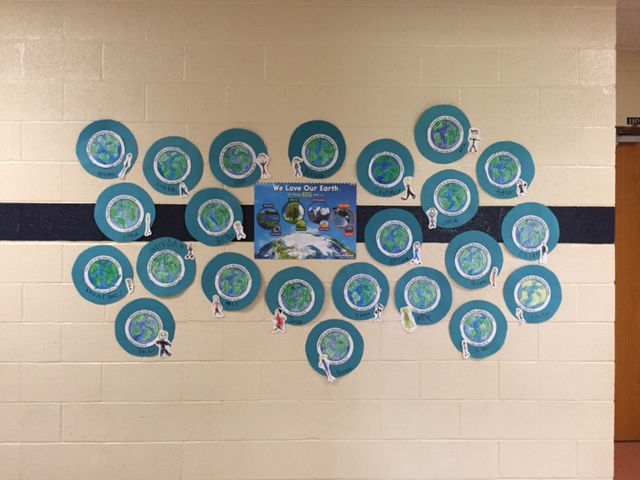 March 2, 2018 - Read Across America - We learned about Dr. Seuss and made a display for the school hallway. 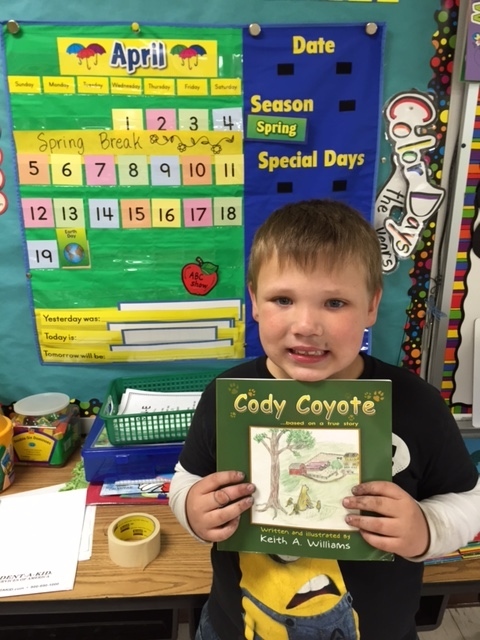 Next week we will read lots of his books! November 15, 2017 - Art Day #2 - "Peter, Peter, Pumpkin Eater" project - chalk drawing with liquid starch. 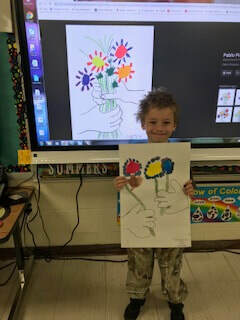 October 23, 2017 - Our first Art Day! The kindergarten and first grade lesson was "Shape Creature" . We discussed the terms contrast and shape as the children tore construction paper into random shapes and glued the shapes together forming a creature from their imagination. Week of October 16, 2017 - Fire Safety Week - the local fire departments came to talk to the children and let them see the fire trucks and equipment. It's always an exciting day! We also made Sparky the Fire Dogs for our hall display. Don't forget to make a plan for your family in case of a fire at your house. The children were told that each family needs to decide a place to meet outside your home in case of fire. Also, don't forget to replace the batteries in your smoke detectors at home. ​ we made a hall display...Lots of Apples Up On Top! and taught us about the importance of washing hands. ​ Ask your child about the "vampire sneeze"! ​ googled it and watched a video of it happening for real ! to the park for a picnic! 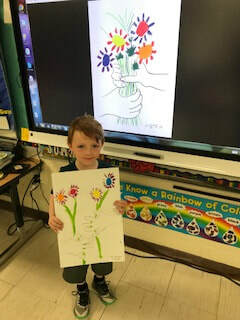 doing this project and more with the K-2 children! them. We remembered that calcium is good for our bones. Thanks to Mrs.
Newbury for providing the "picnic". 1) Make sure your child gets a good night's rest. 2) Have your child eat a healthy breakfast at home or in the cafeteria at school. 3) Make sure your child arrives at school on time. 4) Encourage your child to do their best! 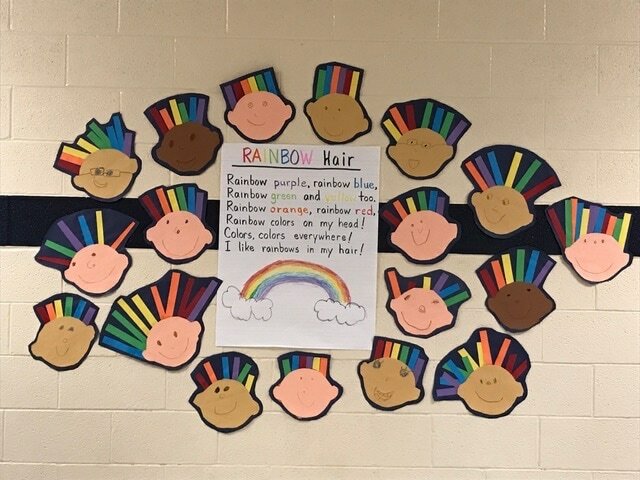 learned the poem "Rainbow Hair" and made art for the hallway. 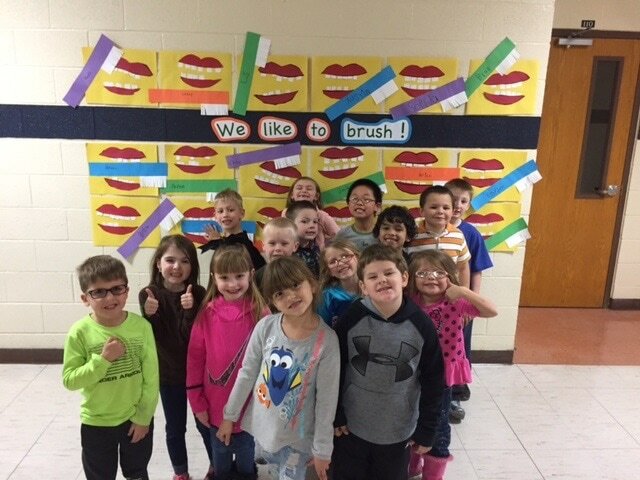 February 27, 2017 - Smiling big for "Dental Health week"
February 1, 2017 - Mrs. Lamczyk from Ag in the Classroom taught us about cattle. January 24 , 2017 - today was 100th day of school. 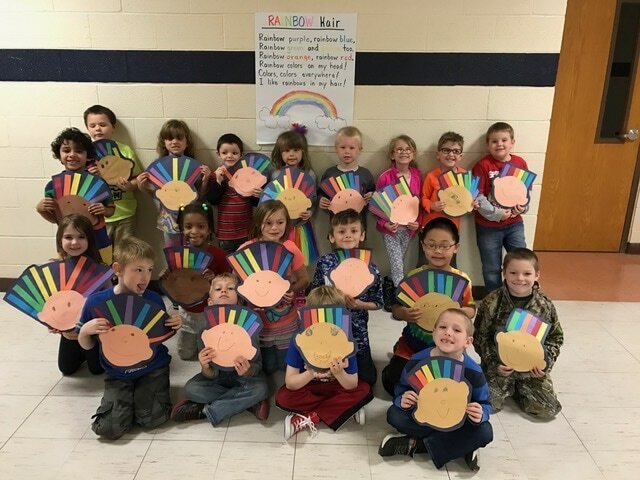 Look at some of the fun things we did to celebrate! 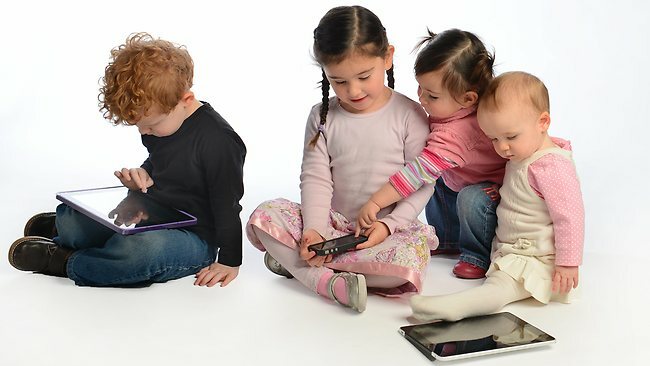 an app to add features to age the children to what they might look like at age 100. Fun! The kids practiced patterning skills when making the frames. to post. Enjoy the break from school and I'll see your children in 2017! are blessed at ZR to have access to wonderful technology! week we worked on "Brown Reindeer, Brown Reindeer - What Do You See?" glue, make up, lotions, and plastics. Turkeys and pigs are fed soybeans, too. 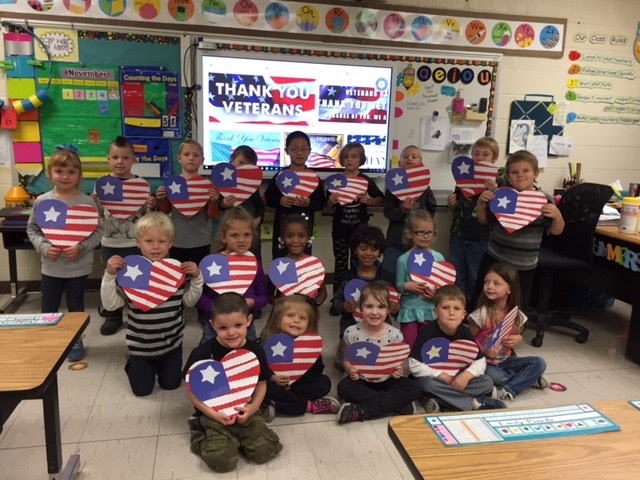 November 4, 2016 - We made patriotic hearts to thank our veterans for their service to our great nation. 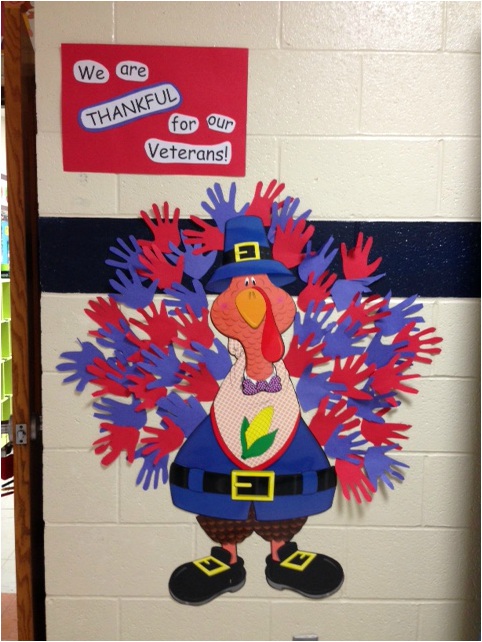 On Wednesday, Nov 9, the students will salute the vets with a short program starting at 1:15. I put a flyer in your child's folder this afternoon with more details. 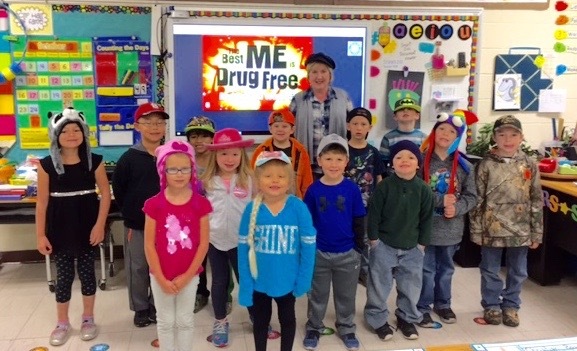 October 25, 2016 - "Put a Cap on Drugs!" 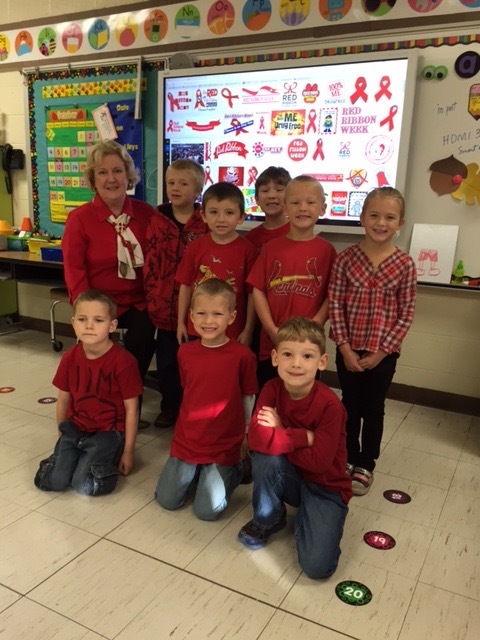 day for Red Ribbon Week. We're pledging to be drug-free! October 21, 2016 - The children are excited the whole month of October! 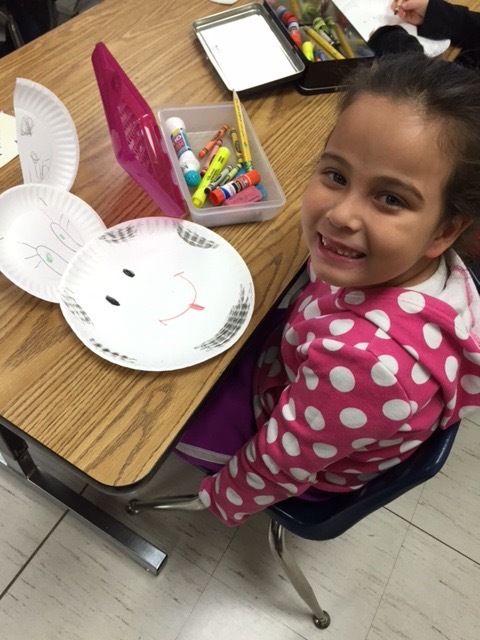 We read the story "Go Away, Big Green Monster" then made our own creatures to display in the hallway for Halloween. Also, the kids liked using pattern blocks to make pictures. I plan to continue this into next week. October 13, 2016 - Fire Safety Week - a visit by the Zeigler and Royalton Fire Departments! 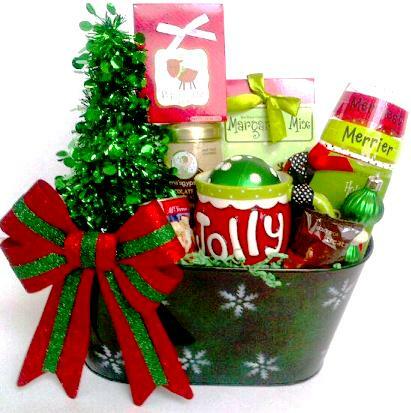 IMPORTANT REMINDER - The theme for our PTO Funnel Fest class basket is Christmas Goodies. We still need items to be donated. Ideas include holiday themed kitchen towels, apron, utensils, pre-packaged cookie mixes, colored sugars, baking pans, etc. The Funnel Fest is scheduled for Friday, Oct 7, but the deadline is Friday, Sept 30 for donations. September 23, 2016 - The class learned about the importance of washing hands this week. Lots of germs everywhere, but we need to wash them off especially before eating. 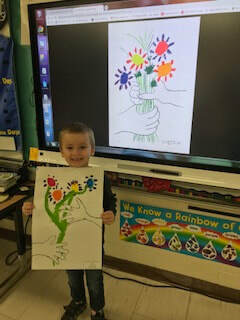 We talked about keeping hands and pencils/crayons out of our mouths, too! We are starting to work on our SNAP (high frequency) words. So far, these word have been introduced: my, I, little, am, like, is, the. There is a special tab in the left column that explains more about the SNAP words. 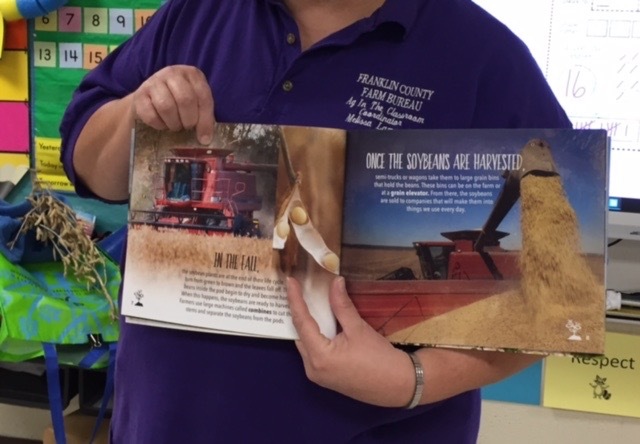 September 14, 2016 - Melissa Lamczyk from Ag in the Classroom visited Kindergarten and First Grade today. She taught us about all the hats worn by workers on farms. The children did a great job listening! ​I read this article and thought it would be a good one to share. Please consider reading. August 26, 2016 - We survived the first two weeks! 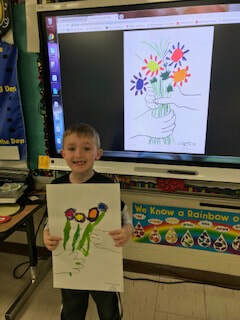 Believe me, that's an accomplishment for kindergarteners and for Kindergarten Teachers! A reminder that we had some problems with week 1 & 2: make sure your child's folder is returned to school each day. Please don't remove the paper chart I staple to the front. Also, make sure there are dry clothes in the backpack to change into in case of bathroom accidents. Now, here are a few things that I'd like you to talk to your child about: 1) Always listen to teachers and follow their directions the first time they tell you. So many children don't do this. 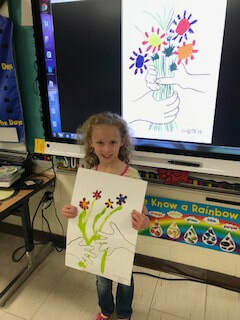 I realize it is a goal that will take some of the younger ones a little time to master, but after 10 days of school, I would like to expect that most students can do this. 2) Keep your hands to yourself. 3) Wait your turn. (there's only 1 teacher and 22 kids... they can't all talk at once!) I'm confident that each week will show improvement and by May, you won't believe what your child has learned! Have a good weekend! August 19, 2016 - Here are pictures I took today of the fish we made. The children tore construction paper, then glued the pieces onto a fish shape. I plan to display the fish on the wall in the hallway for a few weeks, then will send home for you to treasure! August 8, 2016 - Found this article and think it would be a good read for all parents! Please click on link below. May 11, 2016 - Some fun activities we did today! May 10, 2016 - It rained during the movie, but had stopped by the time it was over, so we headed to the park for lunch and to play a bit until time to go back to school. May 10, 2016 - As part of our field trip, we saw "The Jungle Book". Everyone enjoyed the exciting story! 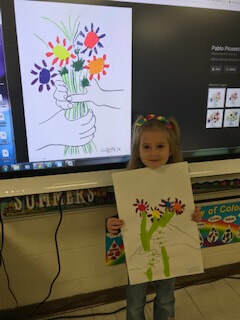 I had shown the original animated version to both Kindergarten classes, so they were familiar with the story and characters. 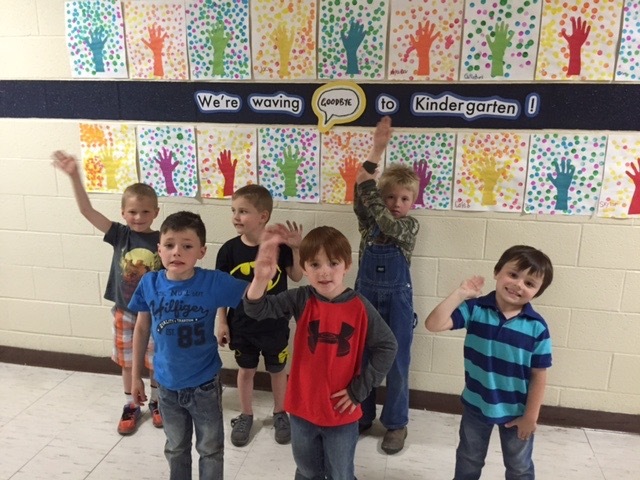 May 9, 2016 -We've learned so much, but it's time to say goodbye to Kindergarten! 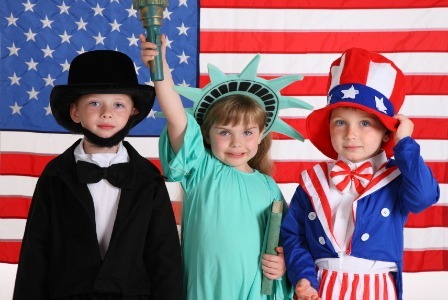 April 25, 2016 - Don't forget to come see "Hooray for the USA!" 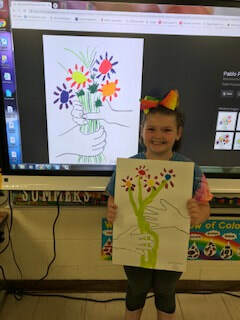 We've been working hard on our end-of-the-year program that will be presented on Friday, May 6 at 10:00 in the Jr. High Gym. Parents, grandparents, and other family members are invited. School is dismissed at 11:30 that day for a teacher in-service, so you may take your child home with you after the show. 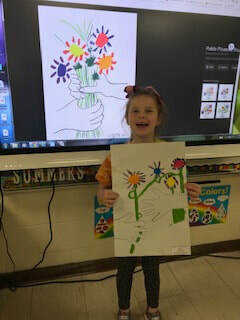 March 23, 2016 - Kids made collages! We did this on Friday when there were 5 absent! March 21, 2016 - Color days! 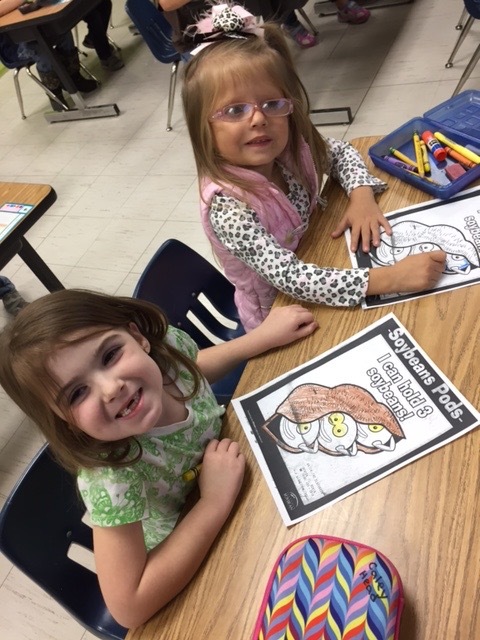 February 29, 2016 - In celebration of Theodore Geisel's birthday on March 2, we're observing Dr. Seuss week at Z-R. by reading stories and doing activities that are themed to his famous books. 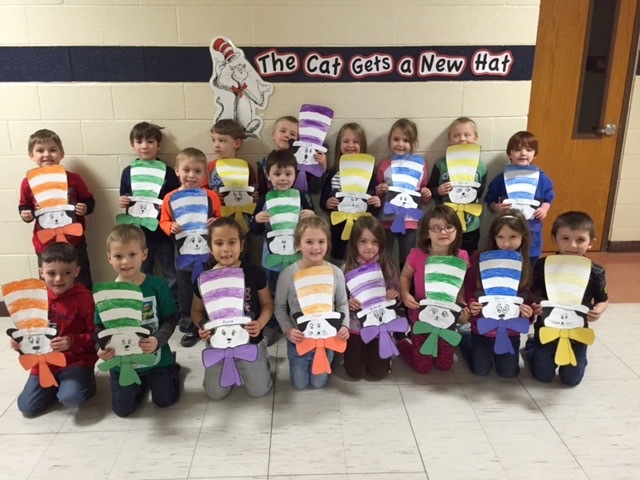 Look at the many different colored hats we made for the Cat in the Hat! 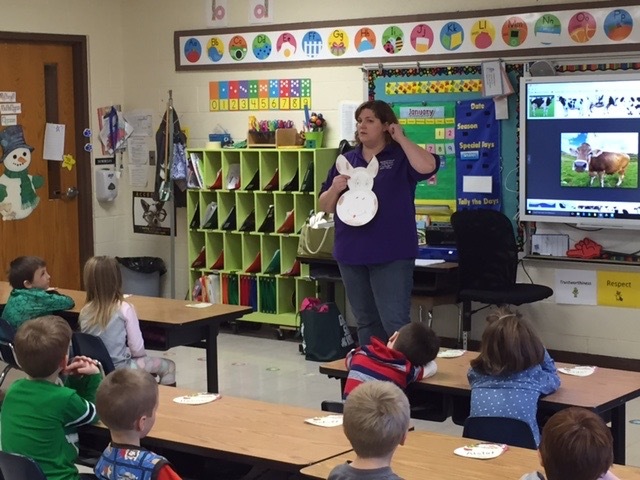 February 17, 2016 - Ag in the Classroom visited today and we learned all sorts of things about horses! Ask your child how horses are measured, what a baby horse is called, and what a draft horse does. February 8, 2016 - In celebration of Valentine's Day, your children "Love you to Pieces!" January 15, 2016 - We are 100 days smarter! Hip, hip hooray for 100 days of school! We counted to 100 several times, sang songs, and made necklaces out of fruit loops. January 13, 2016 - Ag in the Classroom came to visit today and we learned about Dairy Cows! Also got to make a cow mask. 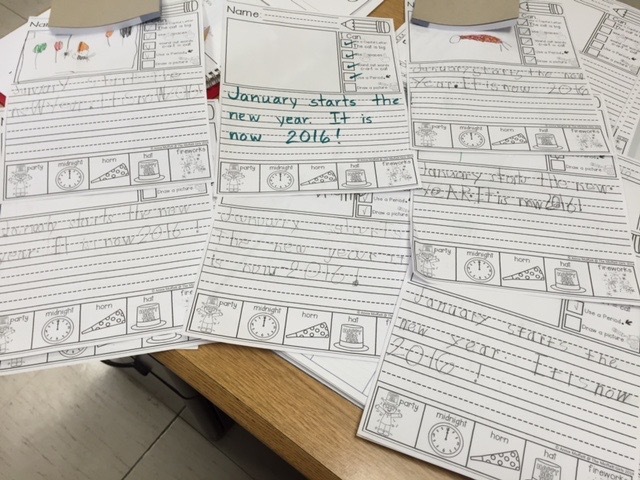 January 5, 2015​ - We're starting to work more on some writing skills. Watch your child's folder for papers with comments. 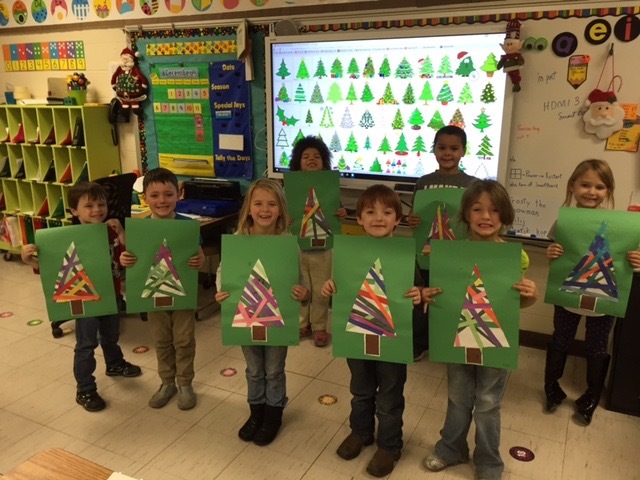 December 11, 2015 - Bringing home our Christmas trees we made! ​Z-R Jr. High & Grace School Annual FOOD DRIVE coming up! Please leave all items in their original containers. 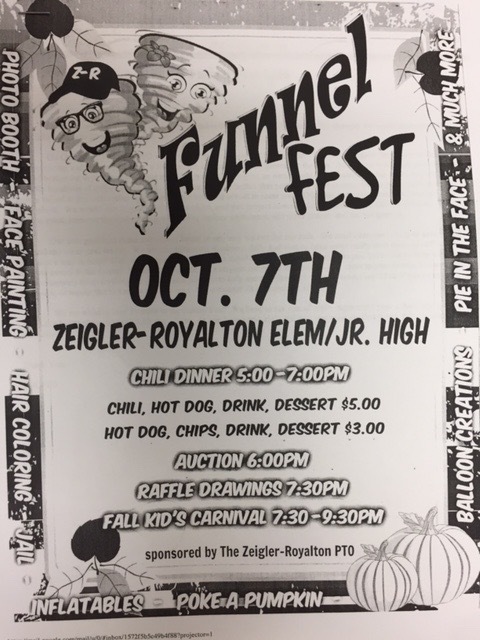 The items we collect will be given to the Zeigler and Royalton communities to help support the needs of families within our school district. Monday - Career day - dress like what you want to be when you grow up. Tuesday - ZR Spirit day - wear tornado shirts or blue and white. 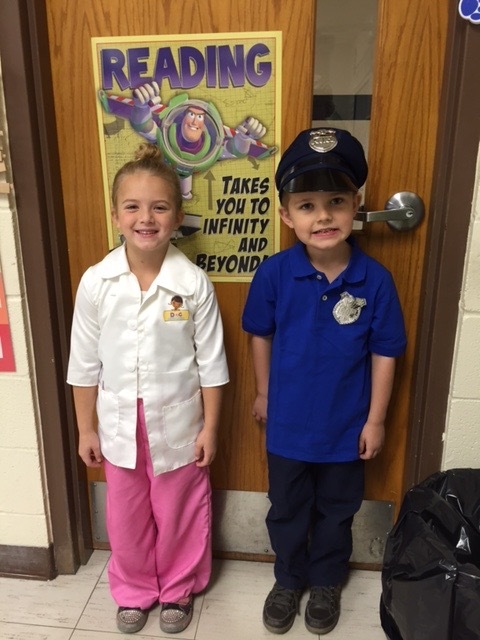 November 16 - Tatum wants to be a Doctor and Jace wants to be a policeman! 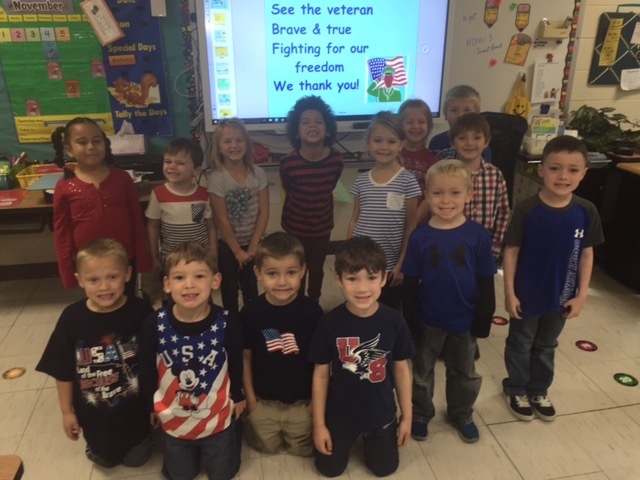 November 6, 2015 - All decked out in red, white, and blue for our Veteran's Program! November 4, 2015 - A visitor from Franklin County Farm Bureau came and taught us a lot about corn! Wednesday - "Life is Sweet Drug-Free"
October 19, 2015 - Reminder to call the school office at 596-2121 to schedule a conference for Thursday, Oct 22 or Tuesday, Oct 27 from 4-7:30. Hope to see you all. 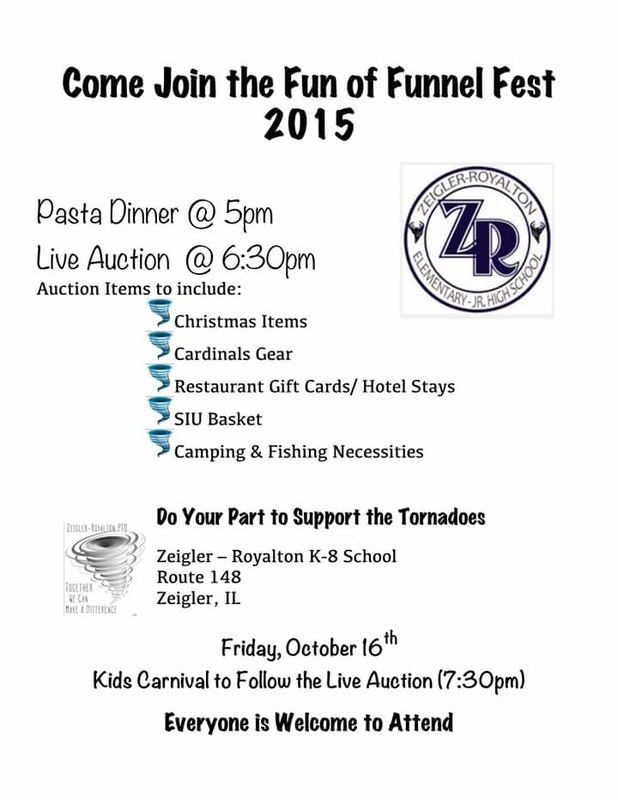 October 16, 2015 - Tonight is Funnel Fest! 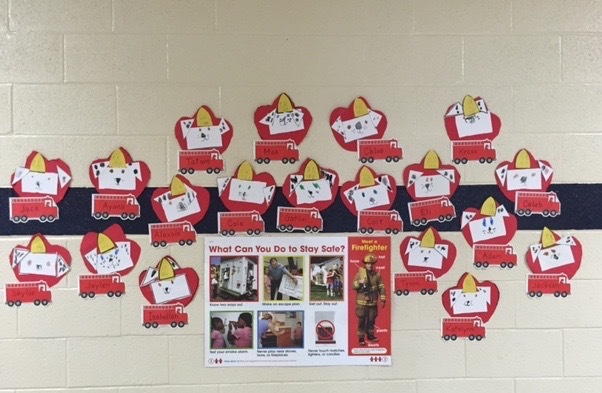 October 5, 2015 - Today we made Sparky the fire dog as a start to learning about fire safety. Area fire stations will be bringing their trucks and gear to the school later this week so the children can see them up close. September 27, 2015 - Back from a trip to visit our daughter and son-in-law! September 18, 2015 - Ms. Newbury talked to us about being Trustworthy. 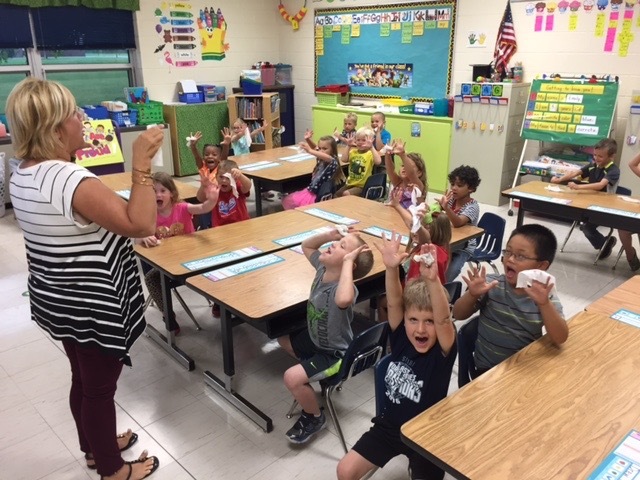 September 10, 2015 - Mrs. Newbury from the University of Illinois Extension Office came to the class today to give us a lesson on hand washing and germs! 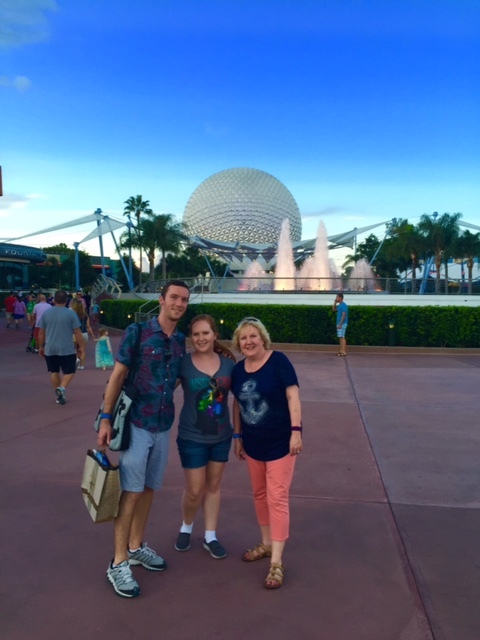 August 31, 2015 - I can't believe this is the last day of August! We are starting the "Super Kid" routine today, a child randomly chosen to be my helper. They get to wear a cool vest so that other teachers and students in school recognize they are the "Super Kid" of the day! As part of the first round, we will learn more about each student and try to make their day special. I call it "Getting to Know You". Each child will get a turn, then we start the rotation over. Each rotation is a little different emphasis. 5) Make your teachers happy and proud! August 17, 2015 - Have you joined REMIND yet? It's an app that I am using to send texts about what's going on in the classroom. It's simple and FREE! All you have to do is text @zrki to the number 81010. It works with any phone that recieves texts. There is no app for you to download. Please consider doing this as a way to keep in touch with what goes on in school! 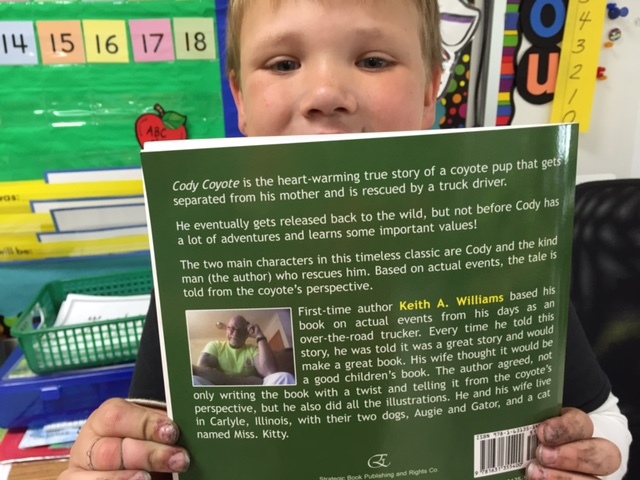 April 20, 2015 - One of our friends brought a book that his grandfather wrote, illustrated, and published. We read it in class. The students were excited! 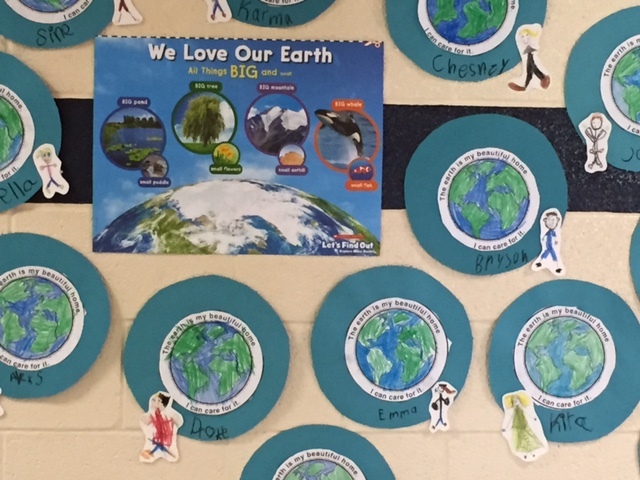 Week of April 20, 2015 - This week, we've been reading books, singing songs, and watching videos about Earth Day! 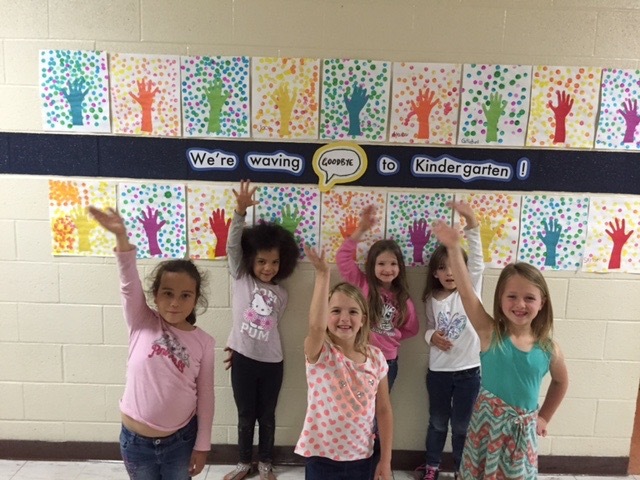 April 14, 2015 - Kindergarten's annual end-of-year program for parents is coming up in just a couple of weeks. Mark your calendars for Friday, May 1 at 10:00 in the morning in the Jr. High Gym. 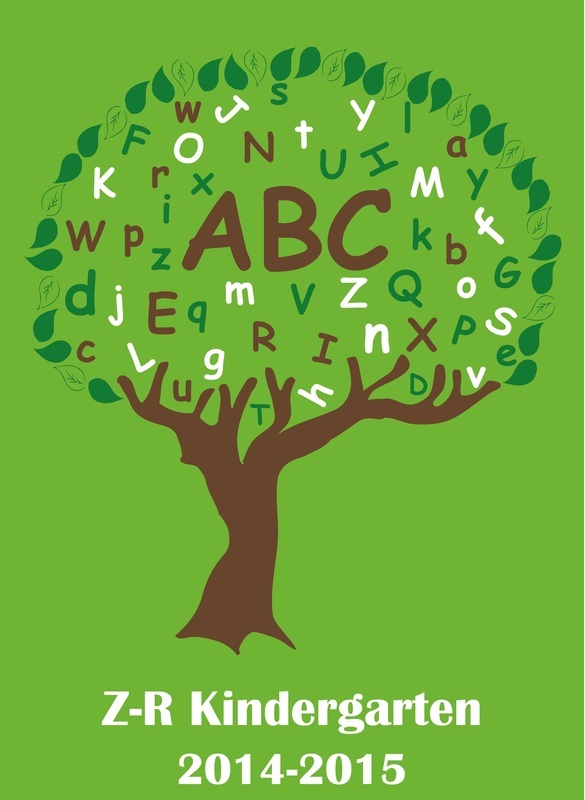 We've been working on our "ABC Adventure" and the kids are doing great! Don't forget to send $10 to cover the cost of our shirts (see design below) Make checks payable to "Z-R Elementary" and put your child's name/kindergarten shirt in the memo section. The children are so proud to present this program for you and family members, so start inviting them! School will be dismissed at 11:30 that day, so children will be free to go home with you after the program. 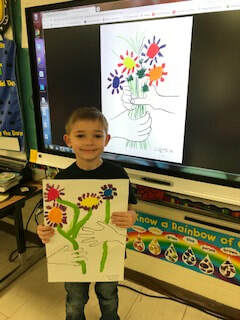 March 10-13 - Color days begin! 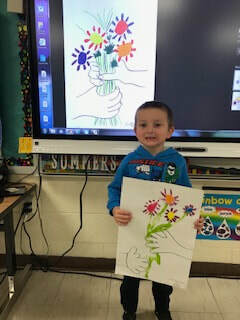 We learned special songs for each color and ate special snacks! 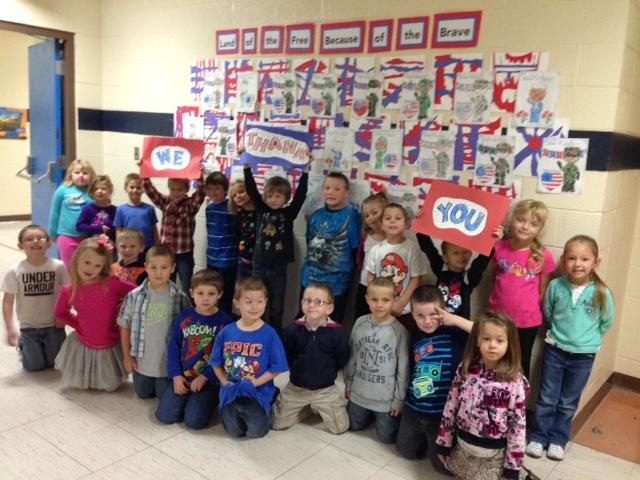 March 4, 2015 - Kindergarten was celebrating Dr. Seuss week before we were hit by Winter Storm Thor. Practiced addition with "One Fish, Two Fish, Red Fish, Blue Fish" book and made a nice hall display! March 3, 2015 - As we progress through the year, our supplies dwindle and need replacing. We are in need of glue sticks, Caryola crayons (packs of 16 are best), but especially pencils. I am requesting that you purchase a couple of the pencils pictured below. Years of experience have taught me that there IS a difference in pencil quality. 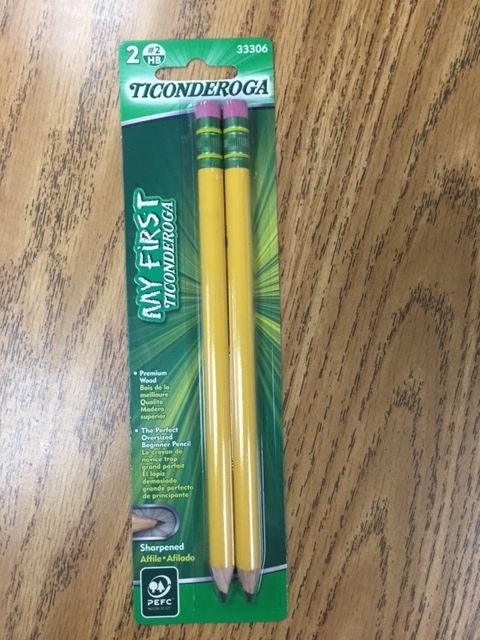 The Ticonderoga pencil lasts so much longer and the large size is perfect for Kindergarten. They are sold at Wal Mart in packs of 2 for $1.42. Please consider doing this and sending to school with your child soon. Thanks! On Tues., Feb. 10 and Thurs., Feb. 12, school will be dismissed at 2:12 for Parent-Teacher conferences. 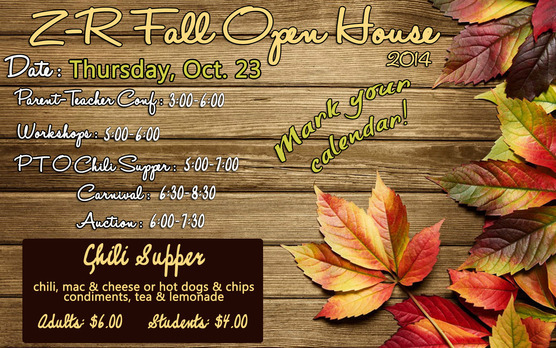 Appointments need to be scheduled through the office, hours are 4:00 to 7:30 each evening. Please contact the office (596-2121) and set up a time to see me to talk about your child's progress! Thanks! 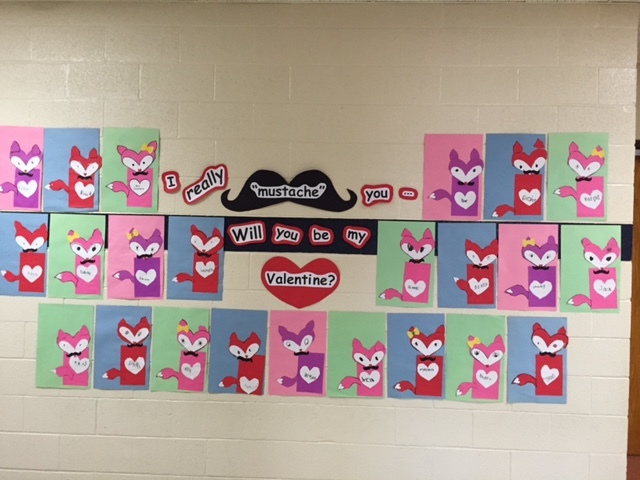 February 5, 2015 - Our hallway looks festive with cute foxes looking for Valentines! 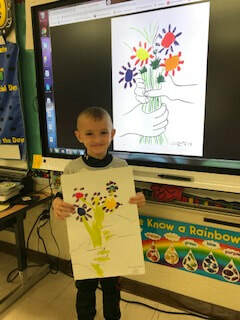 We will celebrate the day with a party on Thursday, Feb. 12. Each child should bring 27 valentines signed with their name on the back (please don't put a classmates name on the front). I sent a note about this last week, plus put a reminder in folders again today. Send the valentines as soon as you can. I will keep them in a special box until the day of the party when children will pass them out to their friends. January 27, 2015 - Hip, Hip, Hooray, it's the 100th day! January 23, 2015 - We hoped for snow, but it didn't happen...so far anyway. (That's fine with me!) We did make an Olaf to decorate our hallways and built a snowman for a snack! January 14, 2015 - FOOD POWER, presented by University of Illinois Extension in our library. The children learned a lot about nutrition and physical activity this morning. They were given a workbook full of information to help them remember the fun they had. 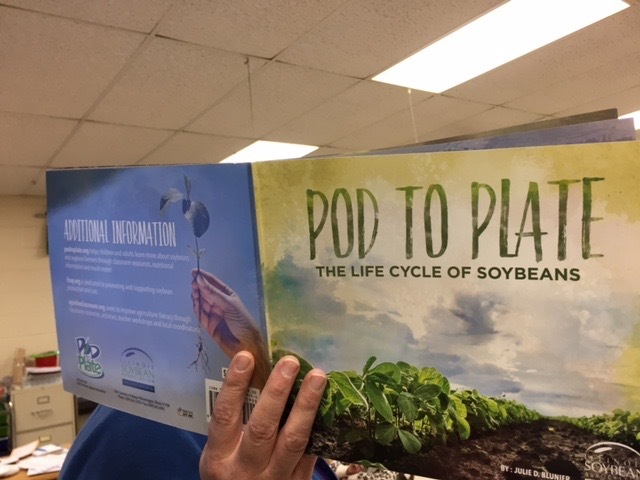 Be sure to ask your child about "Food Power"! 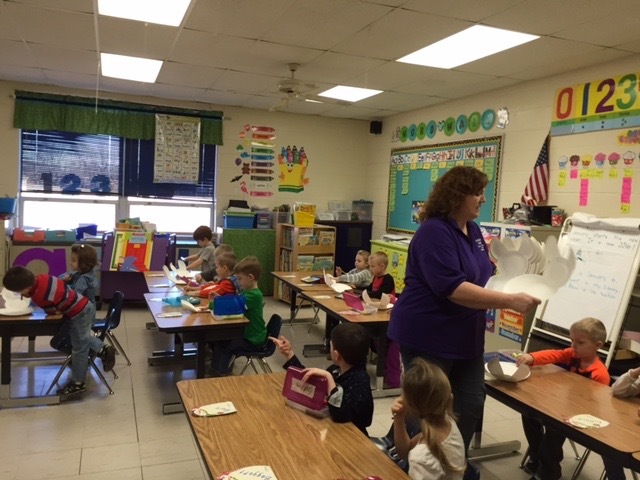 January 12, 2015 - Today, the students got a SNAP words sticker book from me. As they can read the word for me, they will get a sticker to put in the book next to the word. There are a few students who already know all the words, and some that know most of them. This is something that will be on the 4th quarter report card, so it would be a good idea to start practicing the words at home. There is a SNAP word tab in the left column on this page. Knowing the word means being able say it correctly within 2-3 seconds of seeing the word. 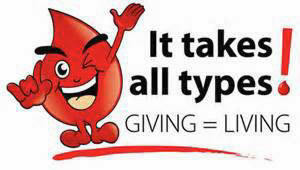 January 5, 2015 - Blood drive coming this Friday, Jan. 9 - more details coming! Check your child's folder. December 12, 2014 - Q-tip painting! The school is collecting non-perishable food items through Dec. 17 to distribute to families in Zeigler & Royalton during the holiday season. Feel free to send items any day, but we are following a schedule that you will see below. The class that brings the most items will be given a popcorn & soda party after we return from Christmas break. Please consider sharing with the communities in his way! Thanks! Friday, October 31 - Happy Halloween! Enjoy the slide show! Thursday, October 30 - Officer Kyle Bacon came and spoke to the Kindergarten classes about the dangers of illegal drugs and alcohol. This was part of Red Ribbon Week and Officer Bacon visited all the classes at Z-R.
Tuesday, Oct. 21 - click on the Photos/Art Projects tab to see our latest hall display themed for Halloween! 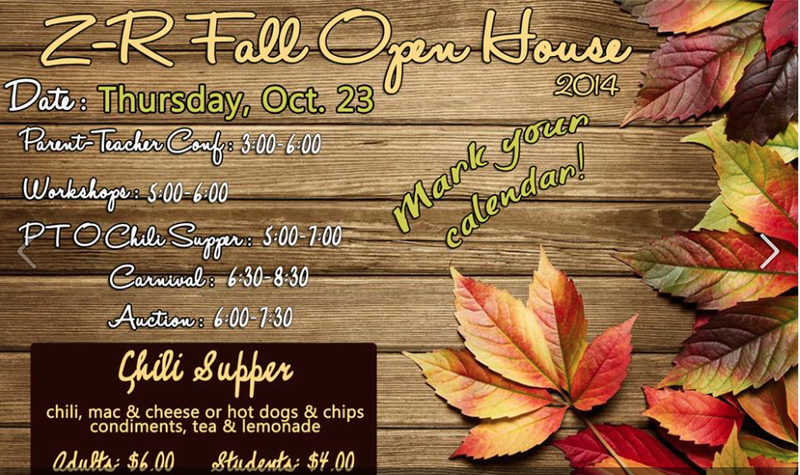 On the evening of the Fall Open House (see image below), Mrs. Menckowski and I will be presenting short workshops for parents of the kids in our classes. We plan to lead those in attendance through some of the routines we do each day...sort of a glimpse into the day of your Kindergarten kid! We are offering two times - you choose which is best for you: 5:00 and 5:20. Hope to see you there! Also, we hope you plan to stay for the chili supper and come prepared to bid on one of the baskets that each class is sponsoring. Our class basket is dog themed. So far, we have collected 2 Petco gift certificates, a nice dog bed, leash, and some toys/treats. We can still use more to fill out the basket. It's not too early to plan to attend! click on the "Photos/Art Projects" tab on the left to see what we finished up today! 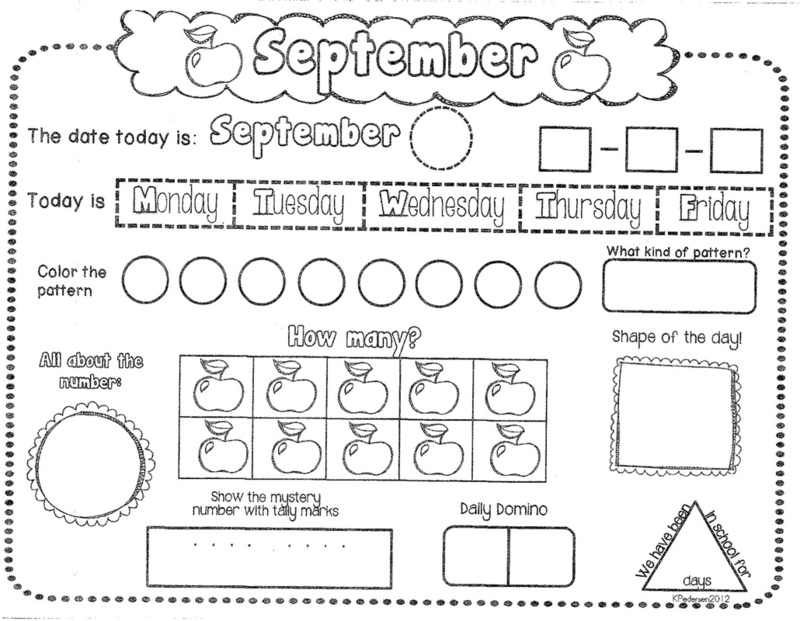 Week of September 22, 2014 - Right now, the children are exploring all the different ways to make the numbers 1-5. This is called "Composing/Decomposing numbers." Click on the image below to see a short video/song that explains the concept using the number 5. Any reinforcement of this skill that you can do at home would be appreciated! The goal is that your child become very familiar with all the ways to "take apart" the number. Common core standard is that Kindergarten can do this fluently up to the number 10. Your child has been practicing writing their name in gray box paper. Here are all the letters showing the correct strokes. Reminder that Picture day is Thursday, Sept 11 - your child should have an information flyer and order form in their folder. Please be sure to check the folder each night for notes from me or the office, then send folder back empty unless you need to communicate something to me by way of a note. I trust that you have noticed that folders are marked with a color, based on what kind of day your child had (following rules, etc.) At this point, we're working on trying to get everyone to stay in the "Ready to Learn" position (green). In the coming weeks, I plan to choose a "Top Dog" each day!